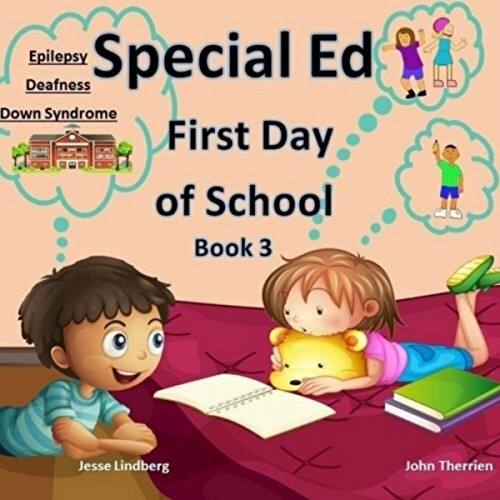 In our third book of five in this series, it is Ed’s first day of school. Ed’s teacher continues introducing him to his new classmates before the class goes to lunch. Who will Ed learn about today?